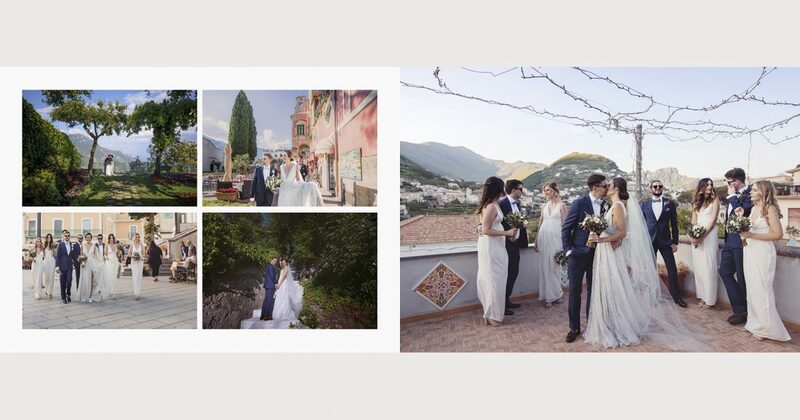 Ashlee & Cameron had one wedding goal in mind when planning their Amalfi Coast Destination Wedding. 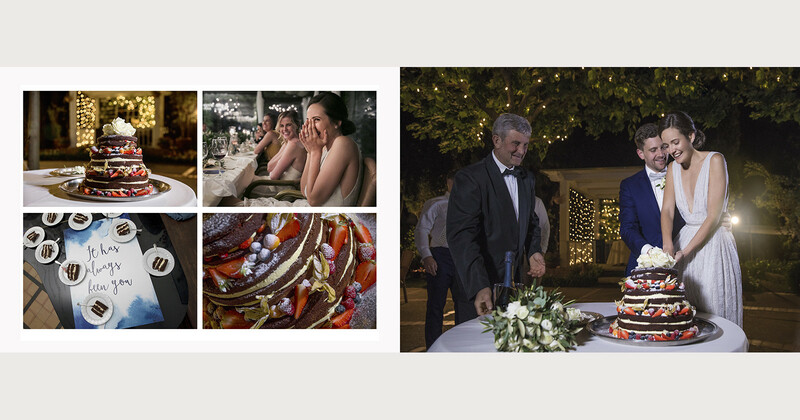 To create a fun and relaxed few days for their friends and family. 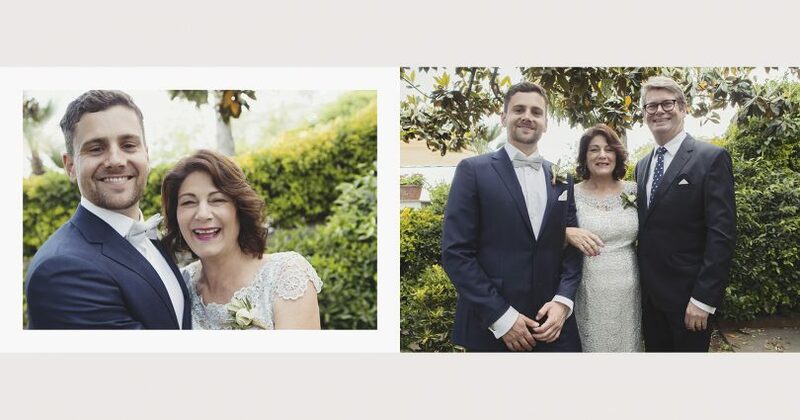 As Australians, living abroad, it was an opportunity for them to celebrate, catch up and spend time with everyone who had travelled from afar. 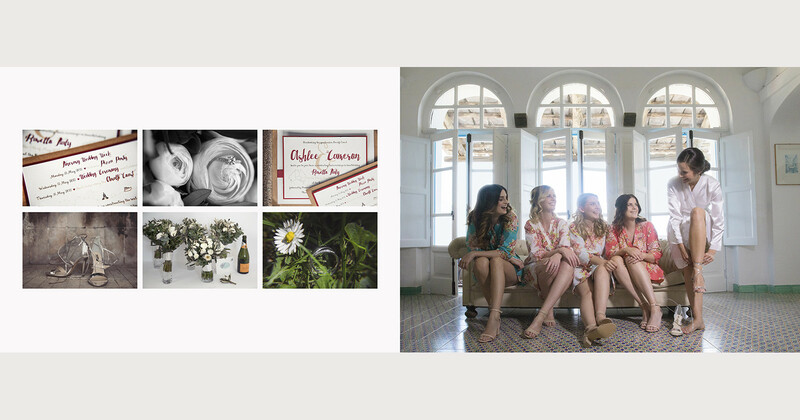 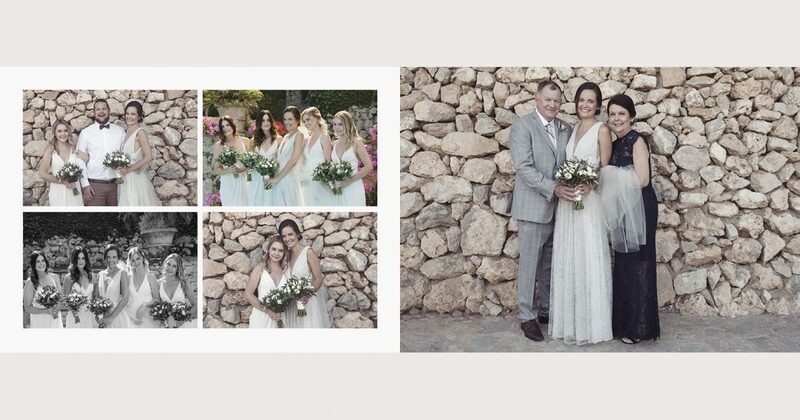 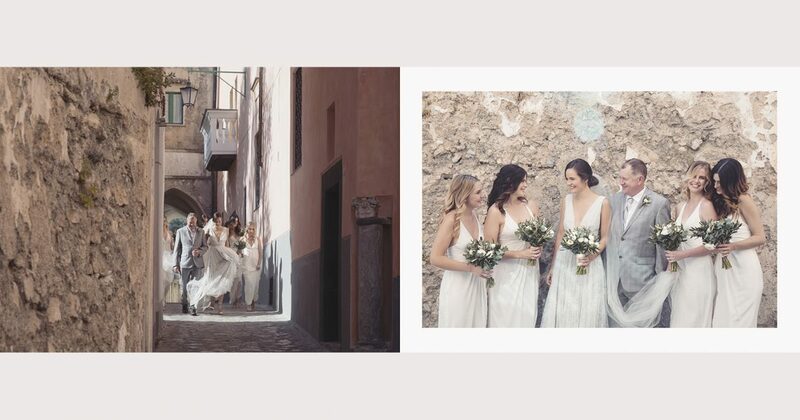 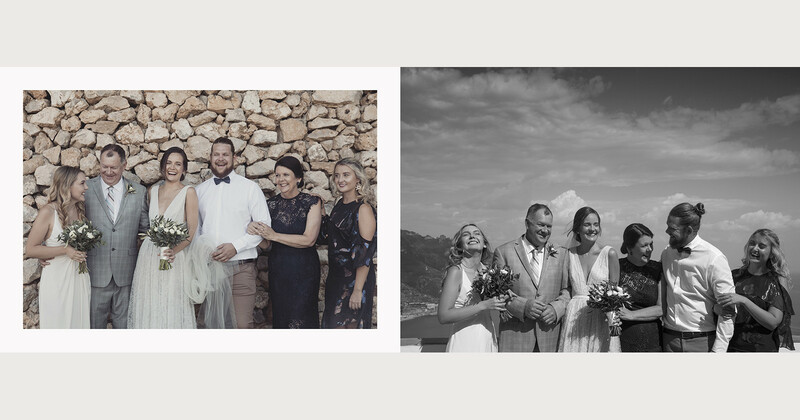 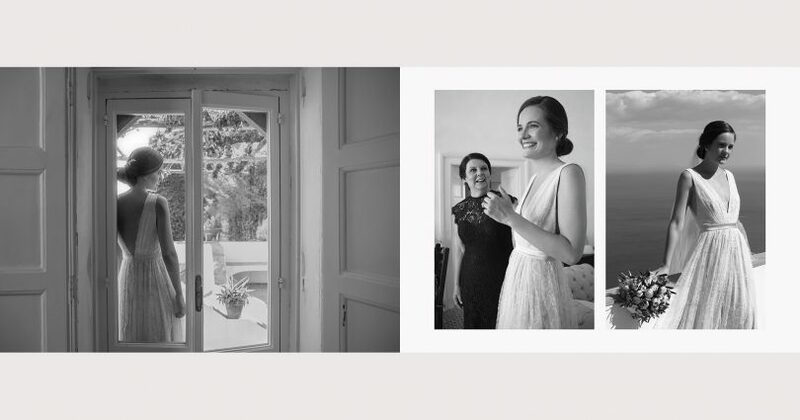 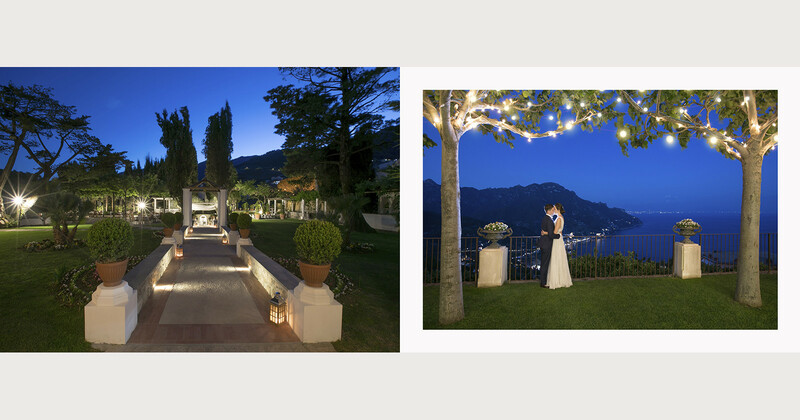 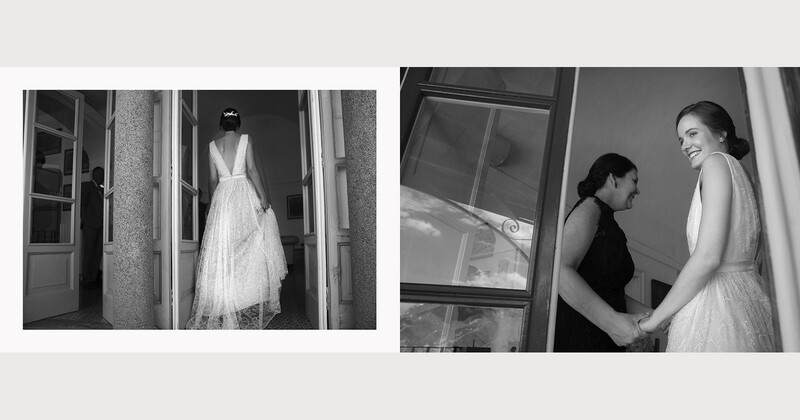 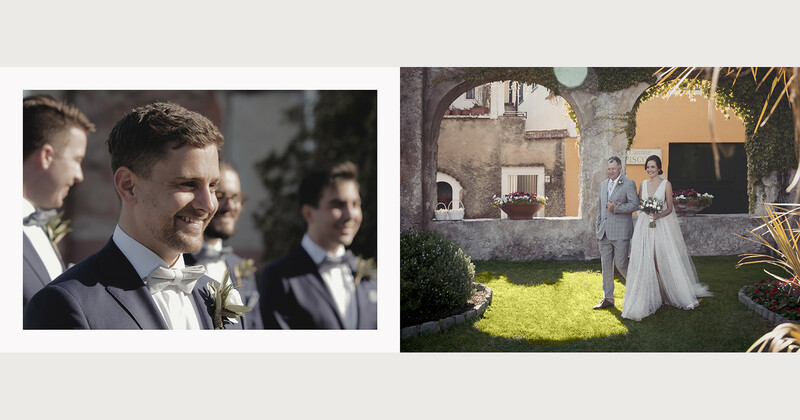 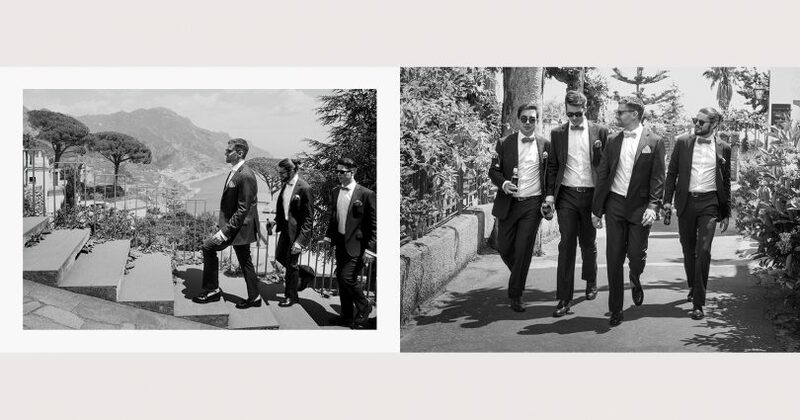 Renting a private villa in Ravello, the build up to their big day was easy going, festive and spent in good company. 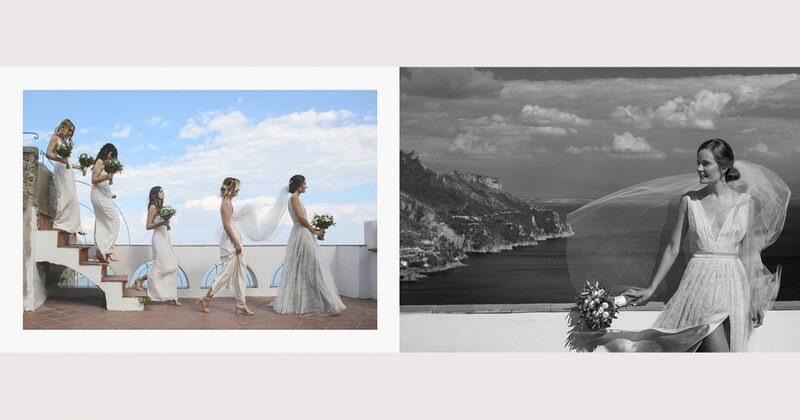 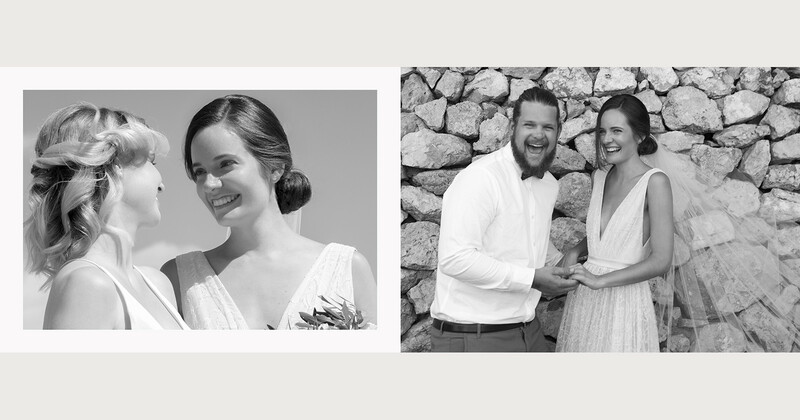 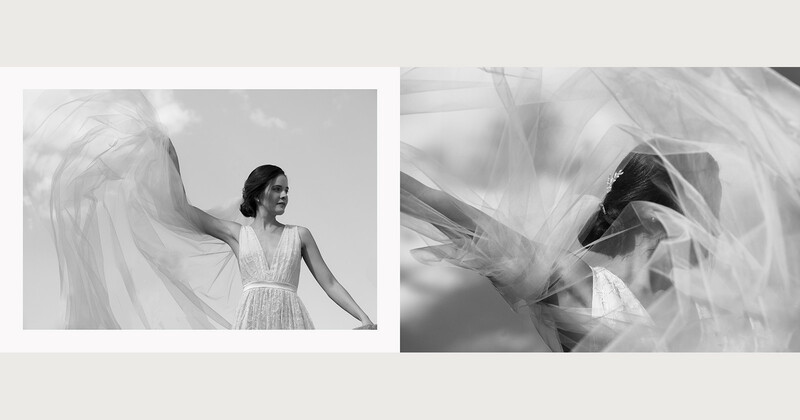 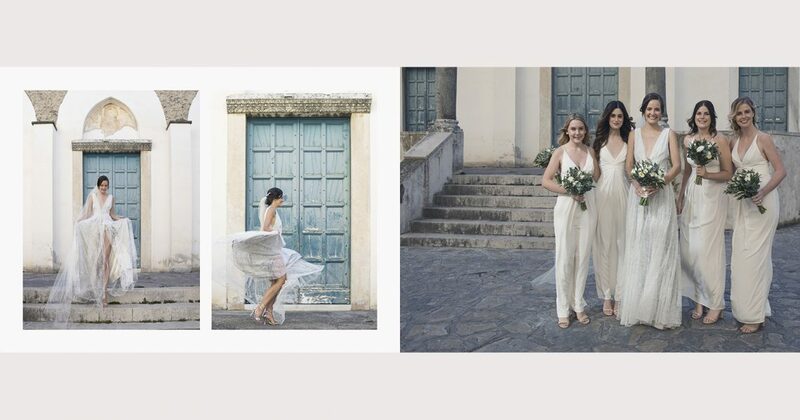 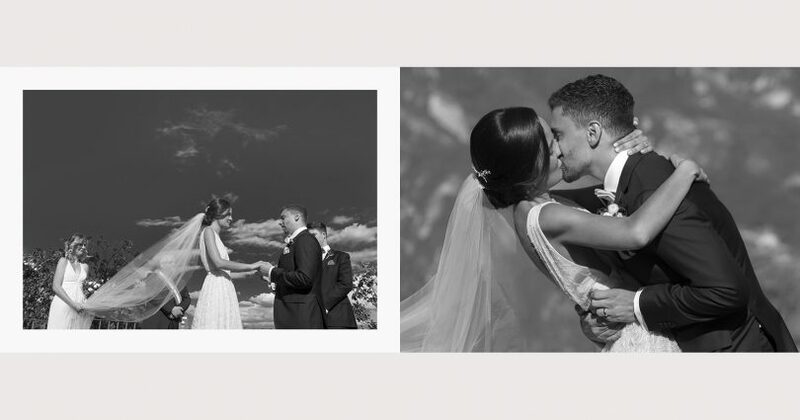 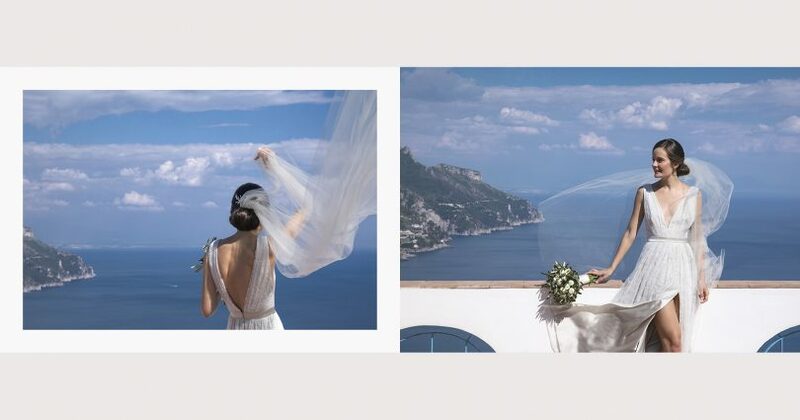 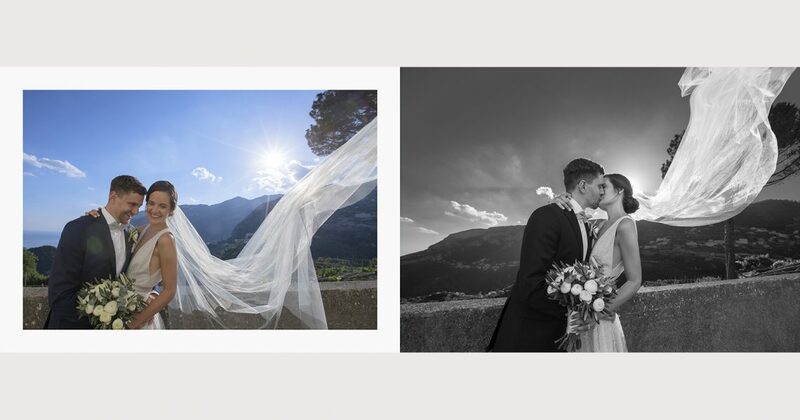 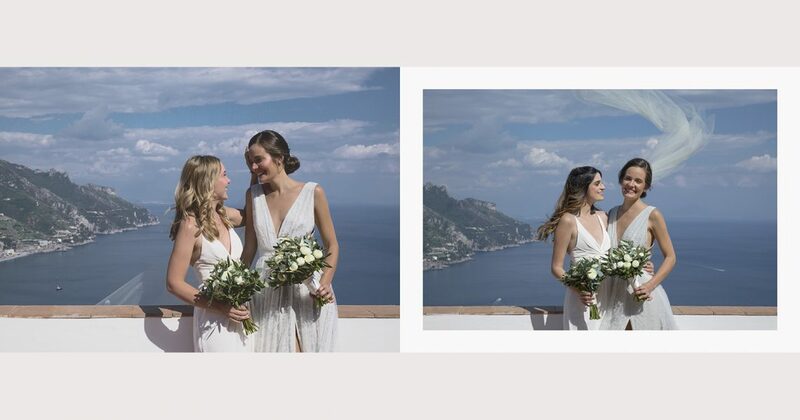 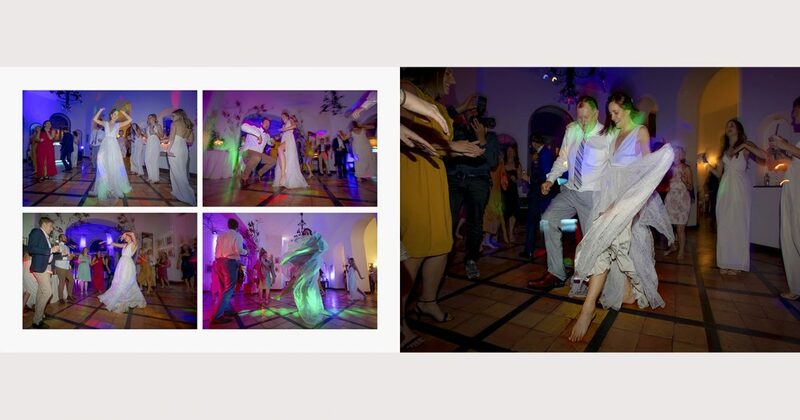 With all planning, events and finer details taken care of by local, boutique wedding planners The Amalfi Experience, the lovely young bride and groom could relax and concentrate on enjoying every moment. 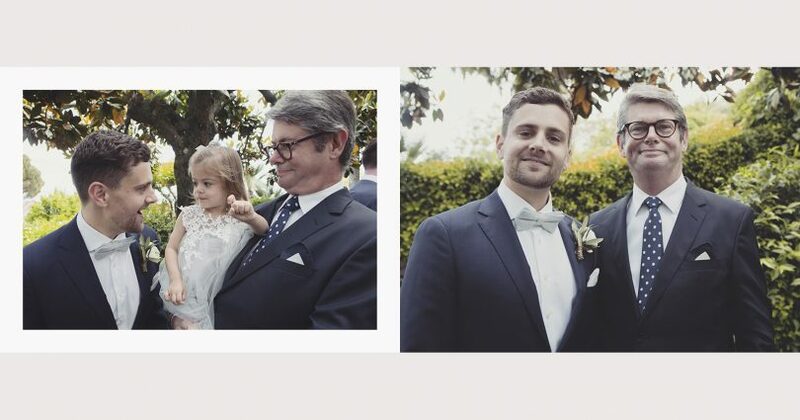 It’s hard to recall one moment that they were smiling ear to ear. 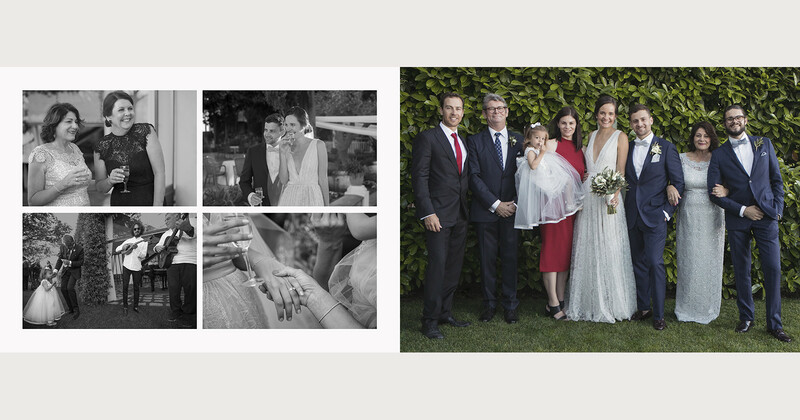 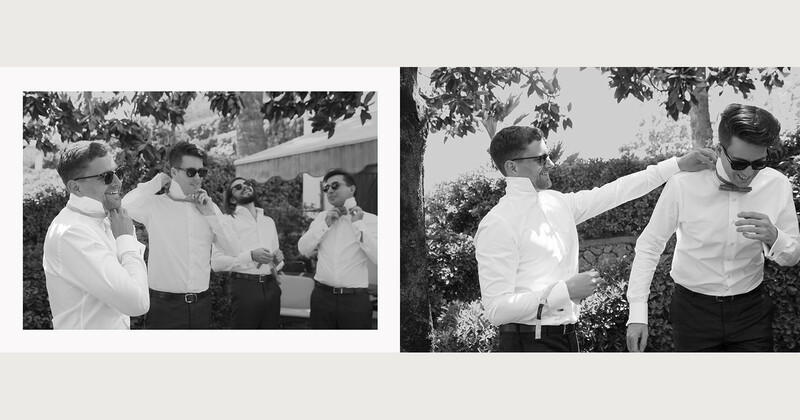 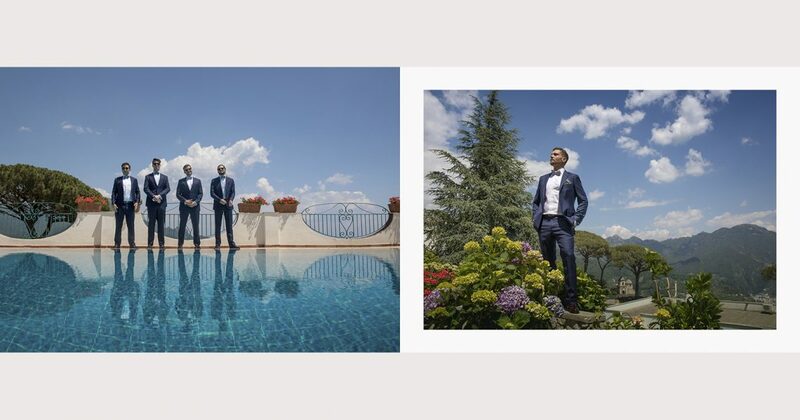 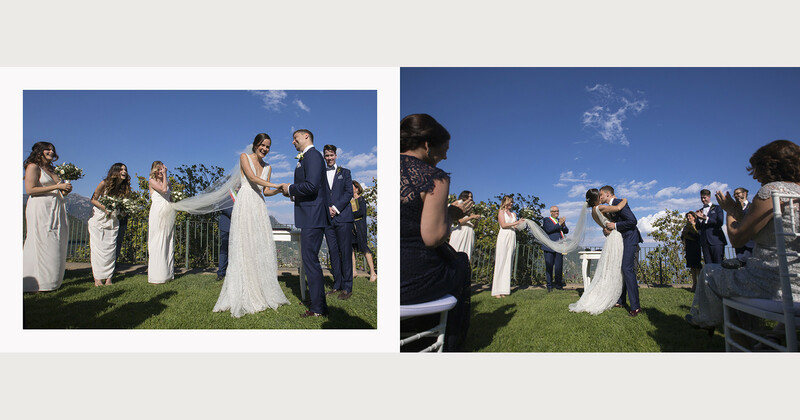 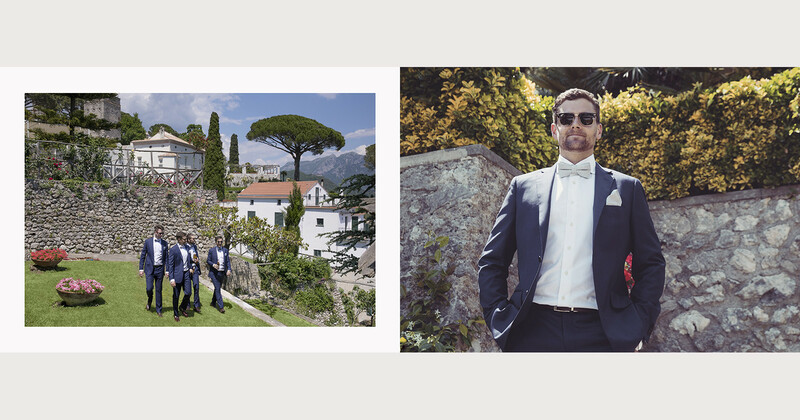 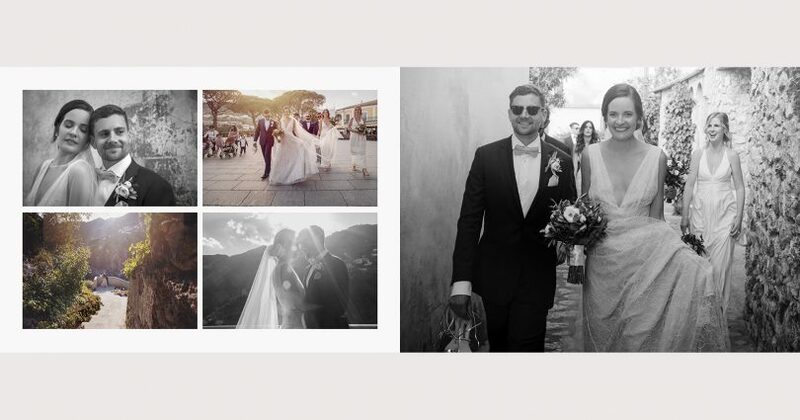 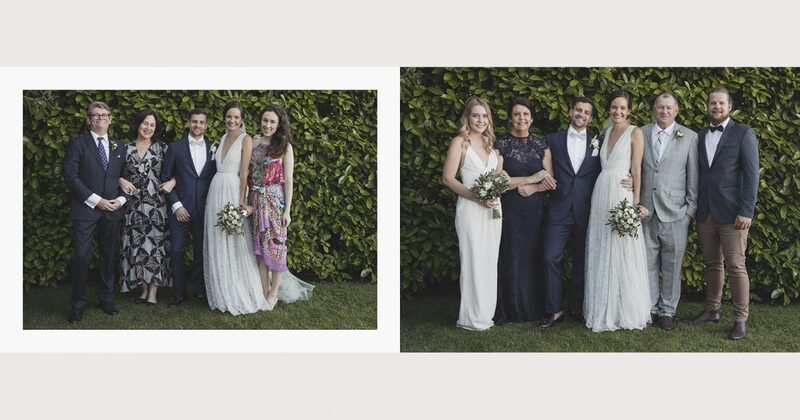 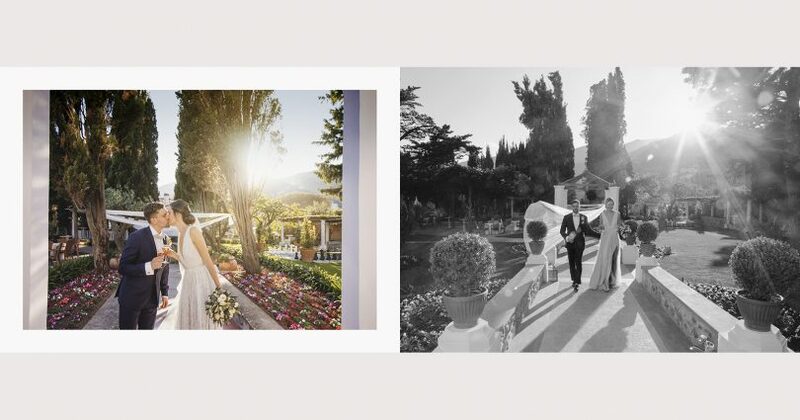 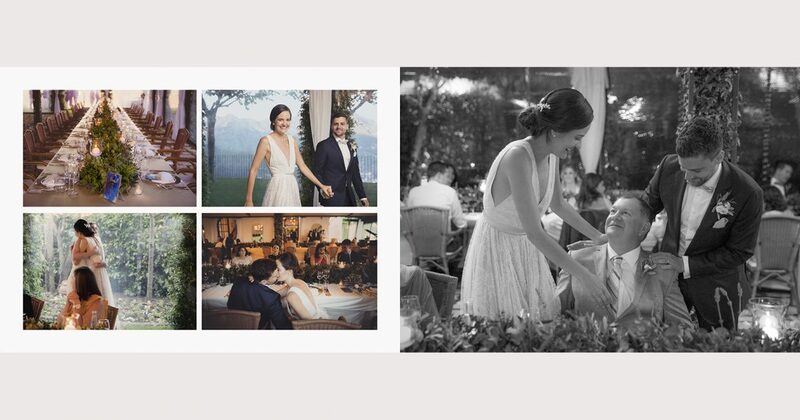 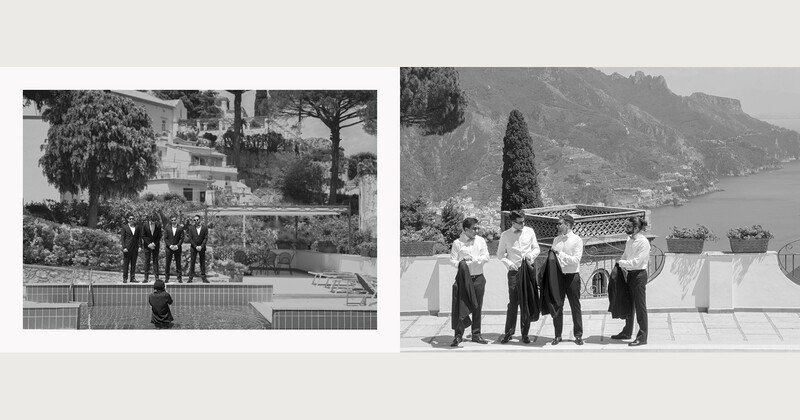 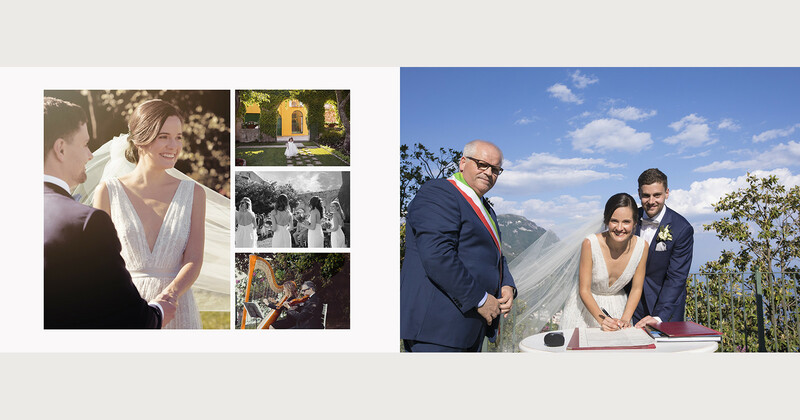 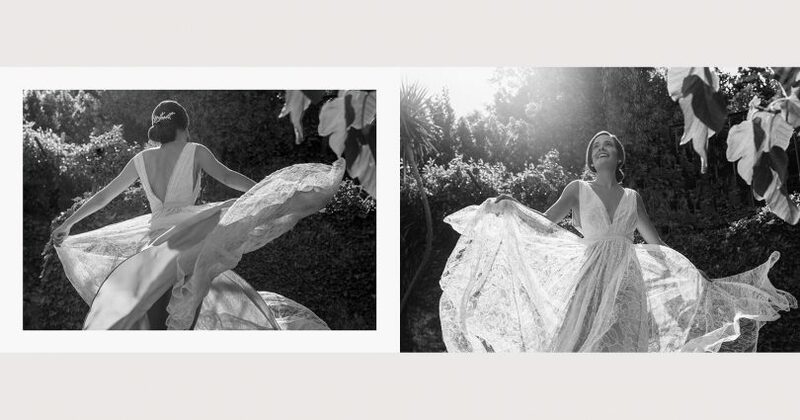 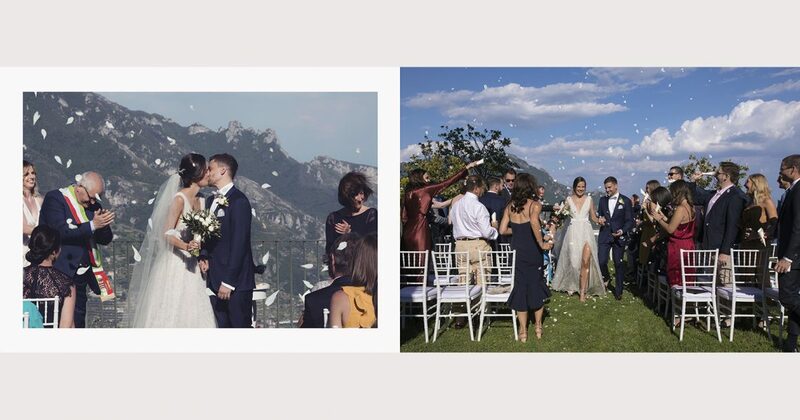 Marrying with a Italian Civil ceremony at the Ravello Town Hall garden, I giardini della Principessa di Piemonte, the couple then chose the magical marquee at Villa Eva for their wedding reception. 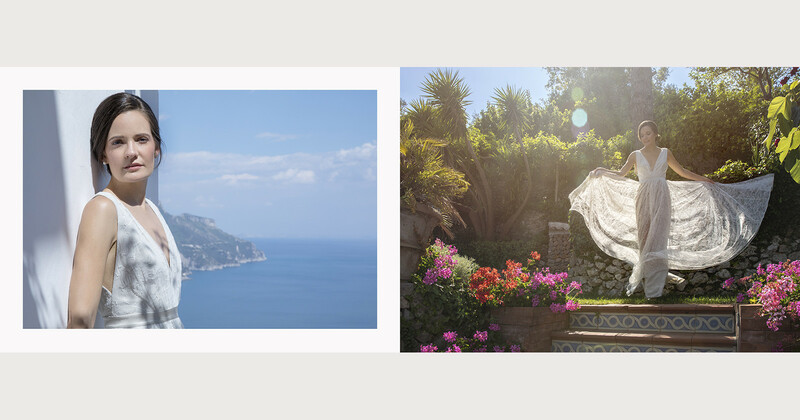 With immense private space in the gardens & open air terraces, Villa Eva’s top terrace is also of the highest points looking over Ravello and down along the spectactual Amalfi Coast coastline. 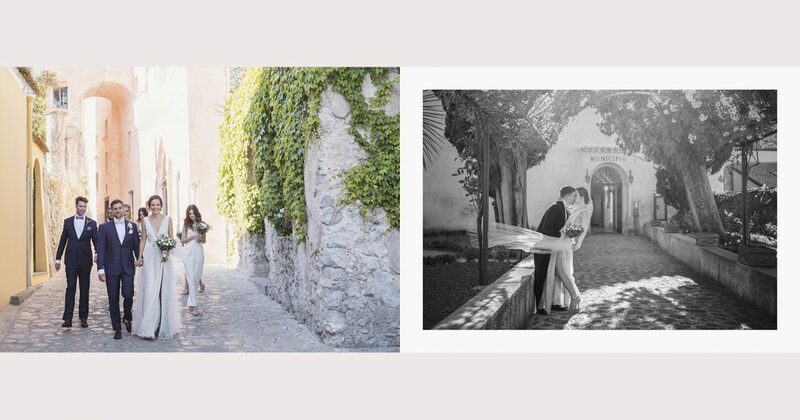 This special spot marks one of the most incredible intimate locations for wedding photography in Ravello. 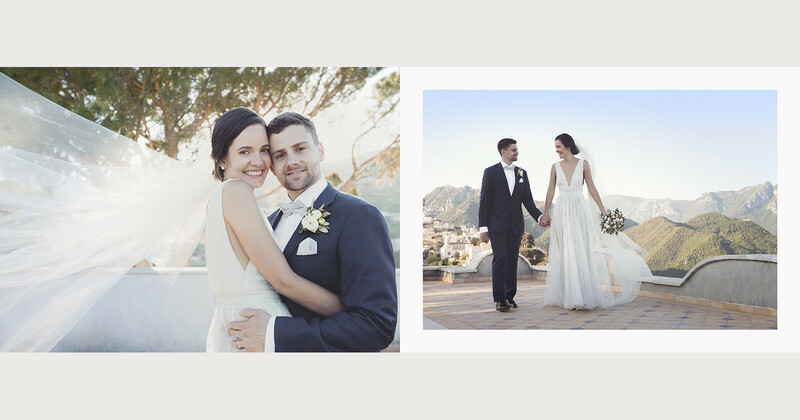 The elegance & simplicity of their wedding décor, was kept to soft greys, whites, candles and olive branches. 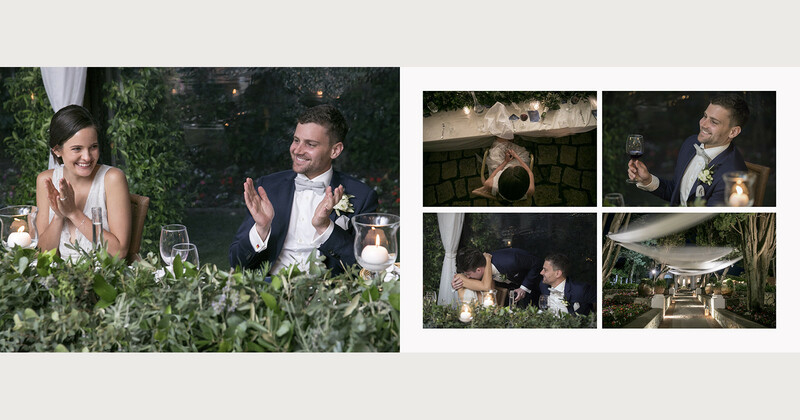 Their naked chocolate wedding cake topped only with gorgeous white wedding roses. 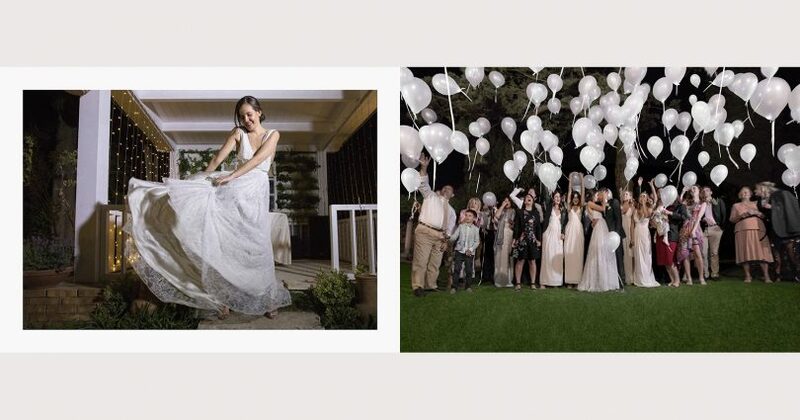 A wonderful wedding reception finale was created with a group release of matte LED white wedding balloons. 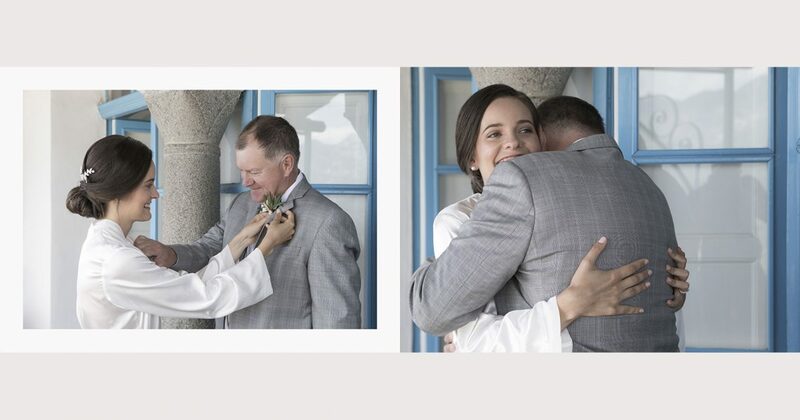 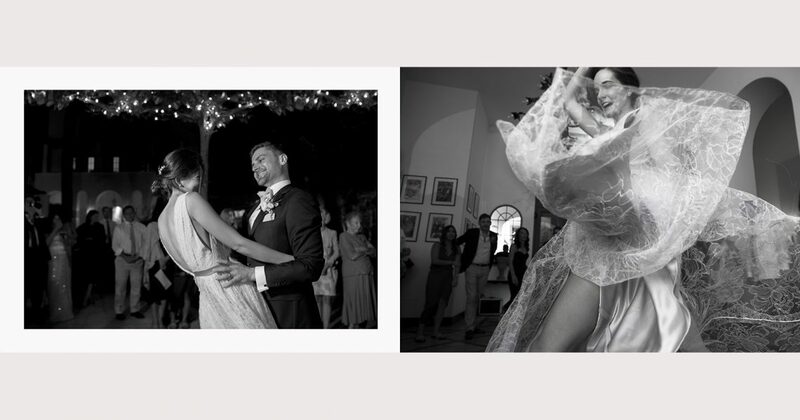 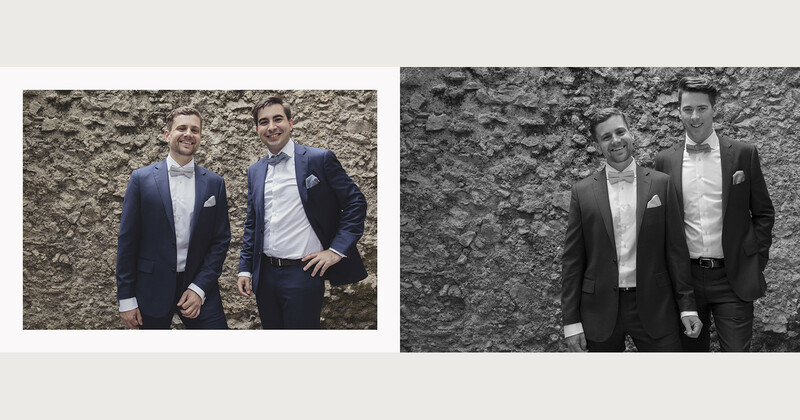 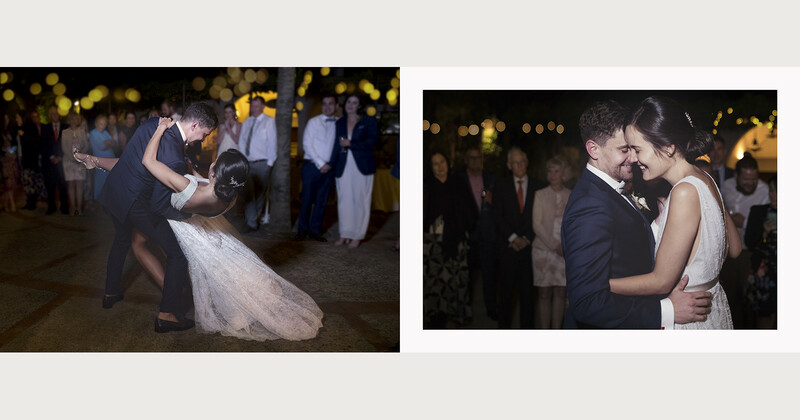 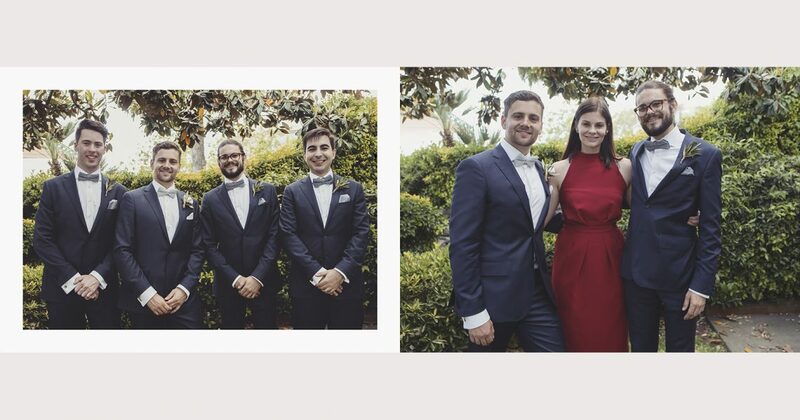 before heading indoors to continue their late night wedding festivities with open bar, wedding DJ and their first dance, The photos tell it all.